CoResolve is a 2 day course for managers and leaders who find themselves working with interpersonal, team and client dynamics. Based on the underpinnings of the Lewis Method of Deep Democracy, this specialized course covers the theory and practice of managing up, managing down and managing across within complex organizations. CoResolve training increases leaders’ capacity to succeed in turbulent times by offering practical tools for working with differences in a group and turning destructive conflict into creative tension. It is a highly experiential course and applicable to both experienced and emerging leaders. This course will be taught by senior Deep Democracy teacher, Sera Thompson. 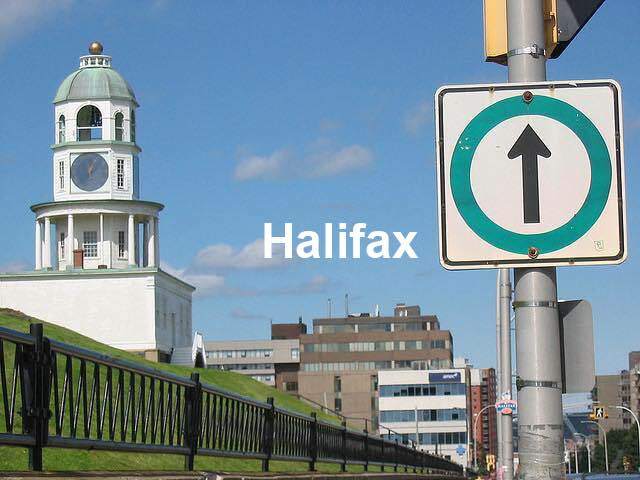 Categories: All Coaching & Personal Development, All CoResolve Courses, ALL CURRENTLY OPEN, Halifax, NS.